Greensleeves you will enjoy our warm hospitality. A home away from home. We are a small family establishment with all the profesional courtesy of a big firm, with all the small town charm to make you feel at home. 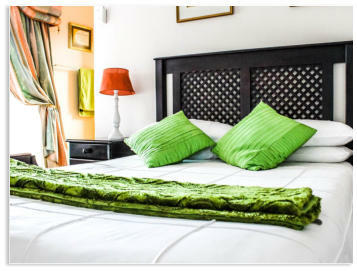 We have been in the Guest House industry for more than 20 years. My husband and I enjoy the outdoors and spending time in the garden, in all the little hide away corners, overlooking the beautiful Platberg mountain. 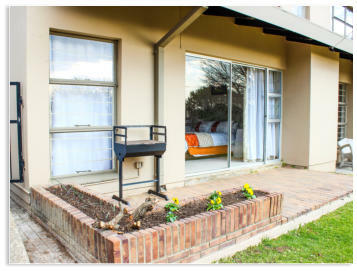 We have 2 braai areas one indoor braai and a garden nook to enjoy all the beauty the free-state has to offer. We are also a history rich area and can give you allot of info on the various war memorials, historical sights and scenic routes. We enjoy the hicking routes in the Drakensberg and fishing in the sterkfontein dam, where you can catch yellow fish and do some sailing, moterboating or sailing. And sometimes, it is just nice to relax inforont of the fire! Come visit, relax, kick off your shoes! Self-catering unit. Breakfast is optional. 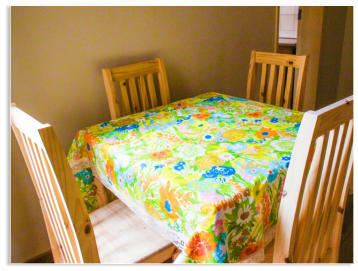 It is a place to stay in clean spacious rooms, each with a private bathroom. Equipped very comfortably with a TV, fridge, tea and coffee. All rooms are heated and you can feel safe with our secure lock up garage. We also have one well-equipped flat. 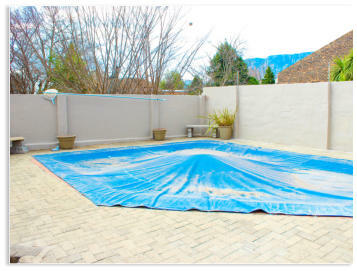 Enjoy yourself in this special environment with a view on Platberg Mountain in a beautiful garden. Facilities are vast and a laundry service optional. Children welcome. Privacy and peace is our motto. Things to do: Sterkfontein dam, fishing, bird watching, canoeing, Golden Gate National Park, Drakensberg Mountains, resorts, hiking, mountain biking, horse riding and many more. Basotho Cultural Village, Midlands, The Berg Marathon once a year in October 15km, and the Sterkfontein Dam Marathon 25 km in February each year with the Dam swim. Relax on the local golf course, and explore the majestic Drakensberg. Things to do: Sterkfontein dam (fishing birdwatching, canoening) Golden Gate National Park, Drakensberg Mountains, (resorts, hiking, mountainbiking, horseriding ect) Basotho Cultural Village, Midlands The Berg Marathon once a year in October 15km, and the Sterkfontein Dam Marathon 25 km February each year with the Dam swim. Relax on the local golf course, and explore the majestic Drakensberg. There is also a Spur and Spar nearby. 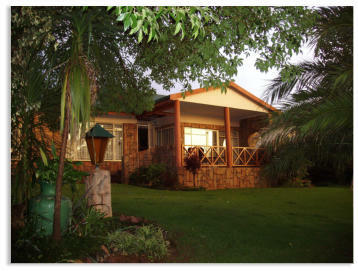 Greensleeves is centrally situated between the cities of Johannesburg, Durban & Bloemfontein, which makes it an ideal stopover for the businesstraveler or tourist. 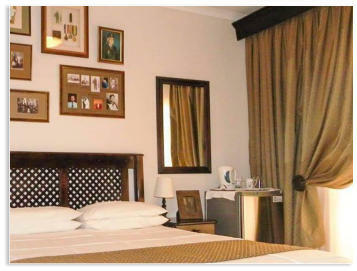 Guests comment on the cleanliness of rooms and the personal professional service because we are a small establishment.